Receiving testimonials from our esteemed clients not only fills us with pride, but makes our resolve stronger than ever. 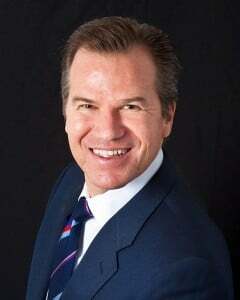 We are sincerely grateful for the opportunity you give us in representing you as an injured victim. My experience with Clifford Mermell has been phenomenal. 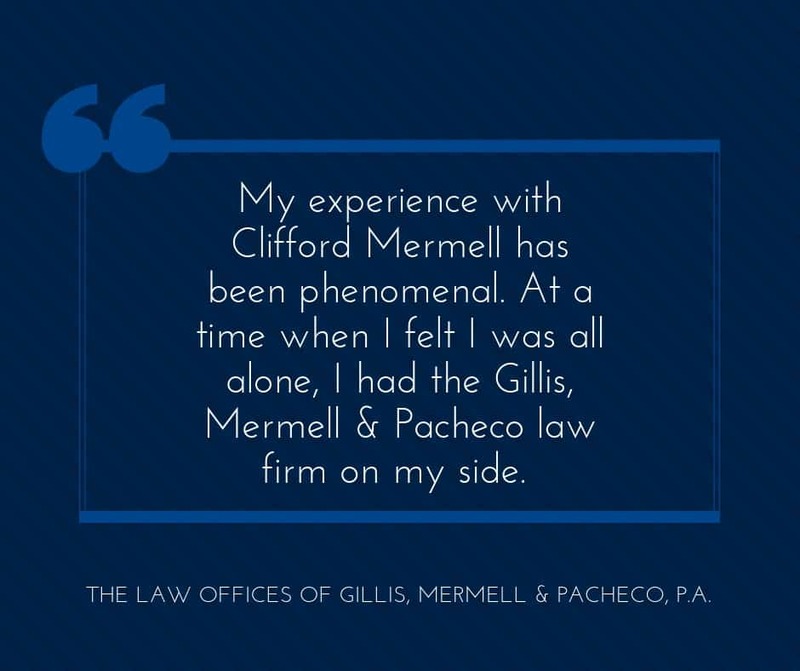 At a time when I felt I was all alone, I had the Gillis, Mermell & Pacheco law firm on my side. As a result of you guys being there for me, being that I received such a great result, I know that you guys can help other Longshoreman as well.